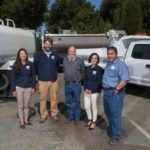 waterTALENT has over 550 licensed, qualified, experienced water and wastewater operators (mostly Grades III, IV, and V) who deploy to districts and utilities around California that are flexing through a staff transition and in need of experienced operators for treatment, distribution, collections, control systems technicians, electrical-mechanical technicians, and a number of other specialties. 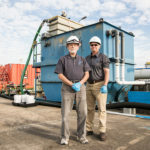 Interim staff services for conventional treatment and distribution to reuse and Advanced Water Treatment. 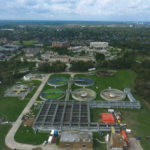 Emergency response for both water and wastewater. Technical consultation or troubleshooting for new technologies. Facility start-up, commissioning, and SOP-writing. Let waterTALENT help you with your Operator staffing needs. 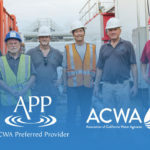 ACWA Members will receive special pricing when you mention you’re are an ACWA Member. Click here to download the waterTALENT flyer with more details. 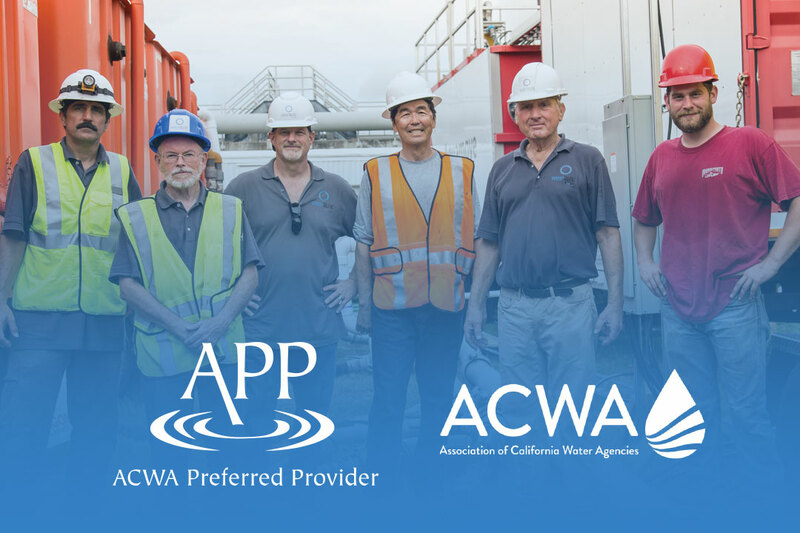 Please call waterTALENT at 424-832-7217 to contract a certified water operator today!